Doodlecraft: FREEBIES WEEK! 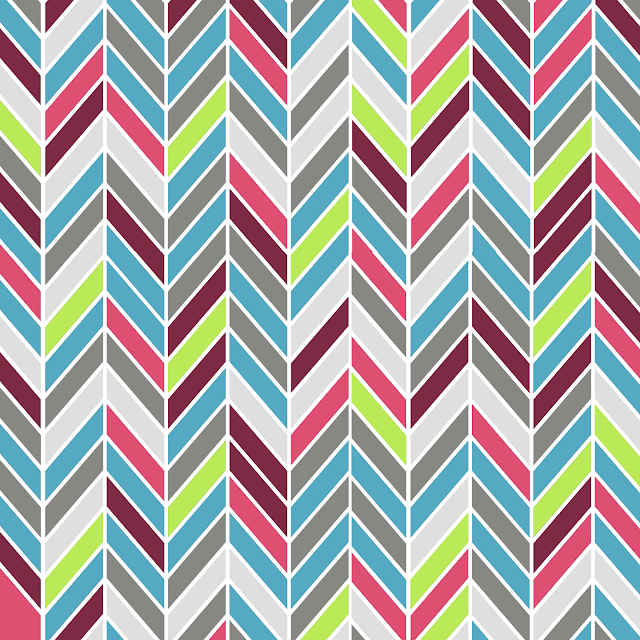 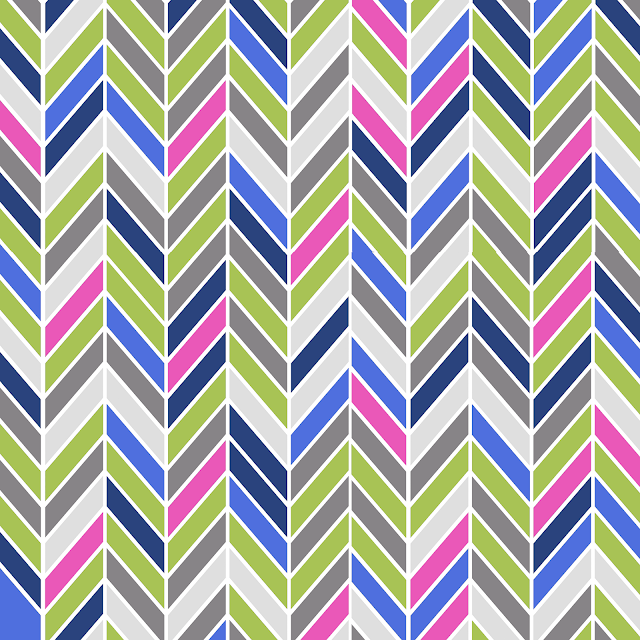 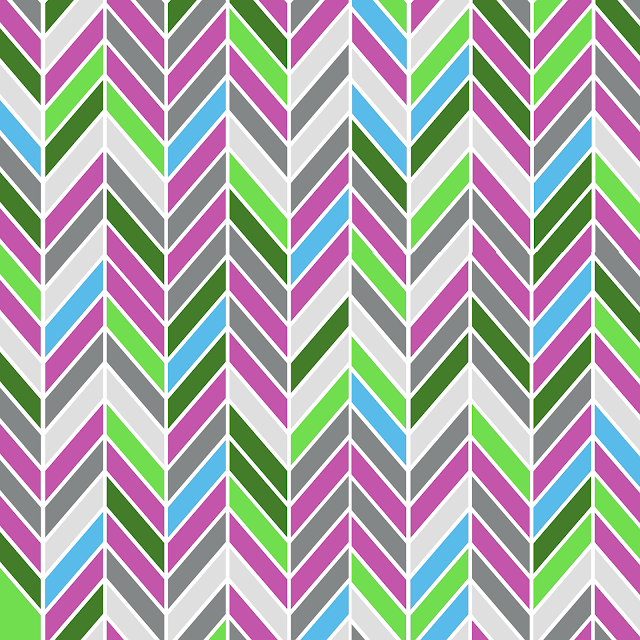 Free Chevron Herringbone Background Wallpapers! 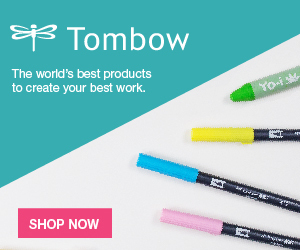 FREEBIES WEEK! 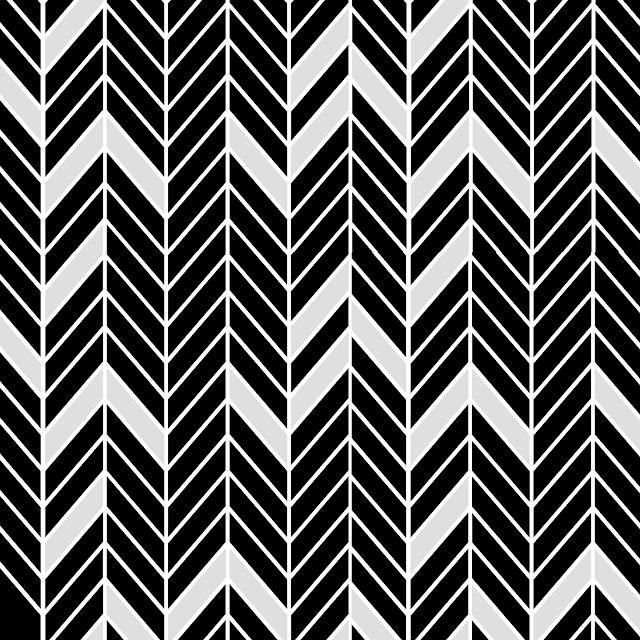 Free Chevron Herringbone Background Wallpapers! 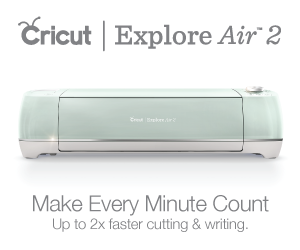 Right Click to save off! Love these! 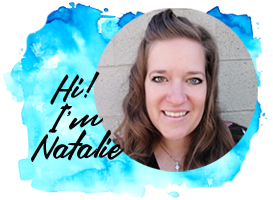 Thanks for the freebies! Love the pattern, too bad it isn't screen resolution size (square, too small), nor does it tile to retain the pattern (top does not match bottom; sides do not align).